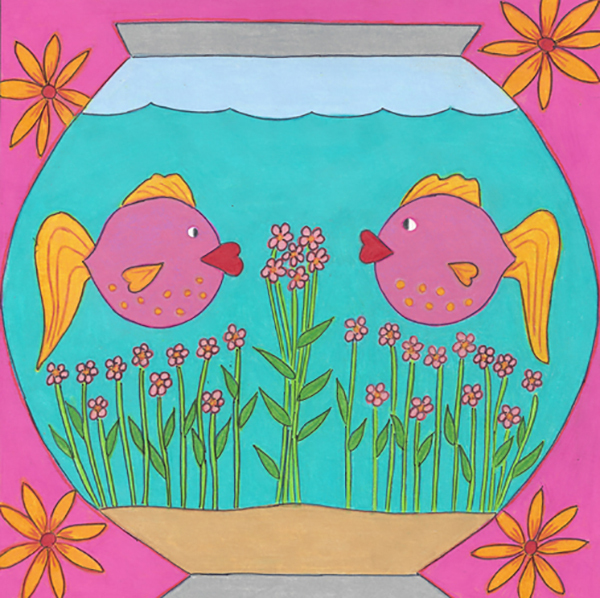 April 5 Art Walk Color Theme is PINK! Spring flaunts hope and high spirits with the return of bright flowers and fluttering feathered friends as April’s First Friday Art Walk Sequim bursts with PINK as the theme color that represents congenial care, productive promises, encouragement, sweet delight, supportive strength, and kind, comforting assurance. You will find works of art and folks supporting the option to dress in all spring shades of pink from strong burgundy to soft blush for the evening out on the town. 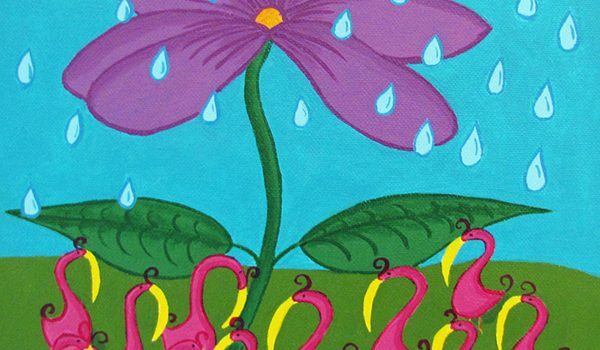 You might see some pink flamingos too! It’s time for BirdFest BirdQuest! 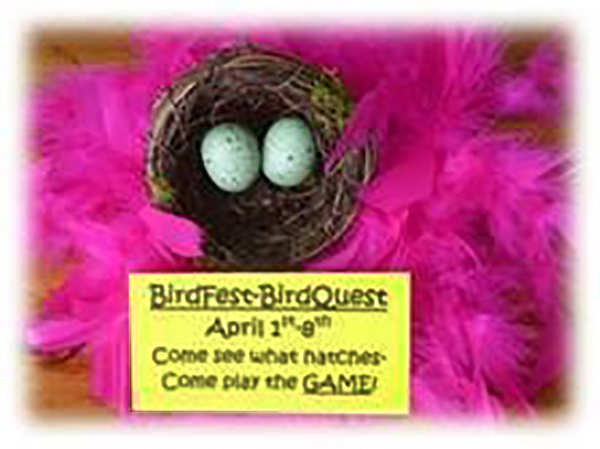 You can play BirdFest-BirdQuest which runs April 1 to 14 and is sponsored by Sequim-Dungeness Chamber of Commerce Merchants’ Group. 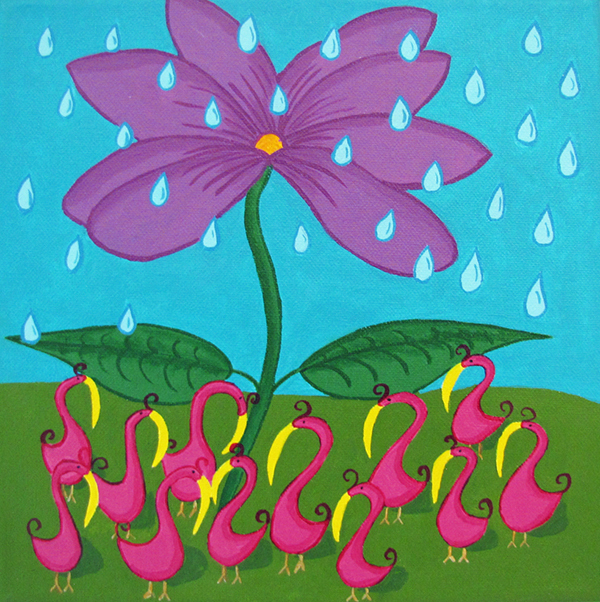 During the First Friday Art Walk, you can find these fine art feathered friends at several locations. 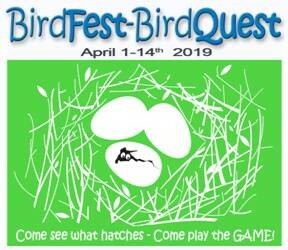 BirdFest-BirdQuest: a fun free game for everyone that brings together high school students, merchants and the community to support the Olympic Bird Festival and encourages shopping local. Find and match the ceramic bird sculptures created by Sequim High School ceramics students to the business where they are hidden. Game cards available at and can be returned to each of the participating merchants and the Sequim Chamber of Commerce Visitors Center at 1192 E Washington St. The Grand Prize is a Sequim Bay Cruise with “Salty Girls Charters” for up to 6 people, plus one year membership to Olympic Peninsula Audubon. The Grand Prize Drawing and People’s Choice Awards will be on April 23 at 12:00 PM during the Sequim-Dungeness Valley Chamber’s Luncheon at Guy Cole Center at 292 N Blake Ave. in Carrie Blake Community Park. The City of Sequim City Arts Advisory Commission is partnering with the Dungeness River Audubon Center to host the 2018 Audubon Society’s Best Avian Photography. 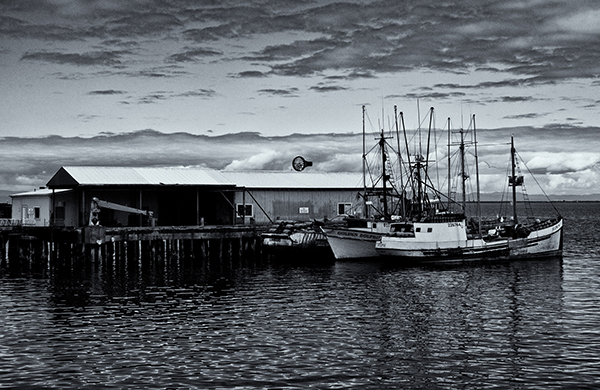 The photographs will be on exhibit at the Sequim Civic Center at 152 West Cedar Street. The winning photographers and their stunning photographs were selected from more than 8,000 entries submitted by photographers from all 50 states, Washington D.C., and 10 Canadian provinces. 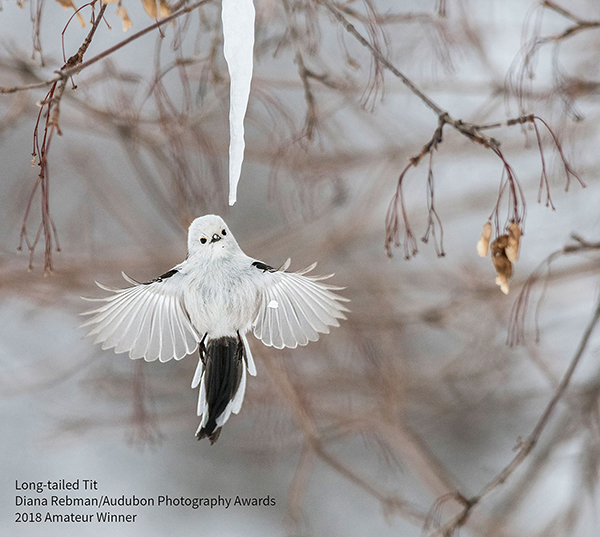 This year’s exquisite photographs celebrate the splendor of many bird species protected under the 100-year-old Migratory Bird Treaty Act (MBTA). Bonnie Block, the 2016 Grand Prize Winner with an Eagle and Great Blue Heron taken in Seabeck Washington Arboretum in Seattle, will be in attendance on during the First Friday Art Walk Sequim for the exhibition opening to talk about each photo in the show. About the National Audubon Society: The National Audubon Society protects birds and the places they need, today and tomorrow, throughout the Americas using science, advocacy, education and on-the-ground conservation. Audubon’s state programs, nature centers, chapters and partners have an unparalleled wingspan that reaches millions of people each year to inform, inspire and unite diverse communities in conservation action. Since 1905, Audubon’s vision has been a world in which people and wildlife thrive. Audubon is a nonprofit conservation organization. Learn more at audubon.org and @audubonsociety. For more information please contact the Dungeness River Audubon Center at 360-681-4076. 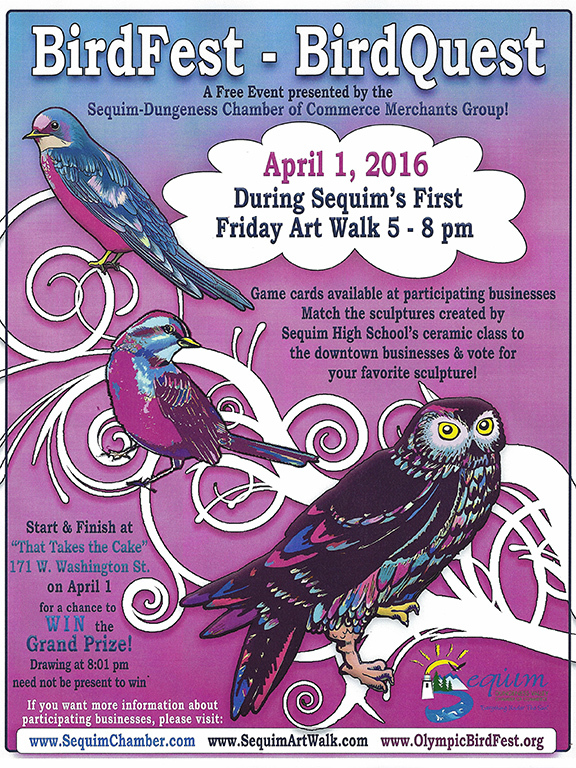 Returning to the Sequim Art Walk! Pondicherri at 119 E Washington St. will be showcasing painter Tami Wall along with carefully designed, hand crafted textiles for home and fashion in their curated boutique. Brad Griffith of Sequim Community Makerspace at 311 W Turnhere Road invites you to please come and enjoy our space for creating, discovery and inventing. He states, “After the winter dig out we have surfaced to continue sharing my 12 years of wood bending skills with the Peninsula. 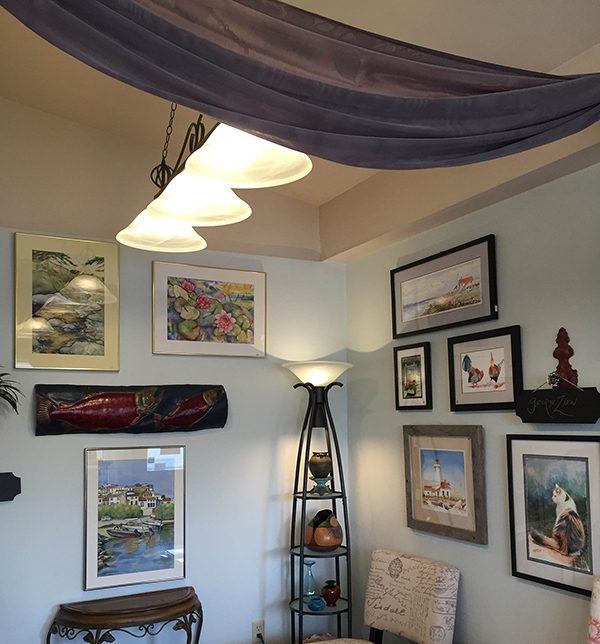 I make and share the skills to make art, crafts, tools, gifts and small scale engineering projects for education.” Sequim Community Makerspace is across the street from the Sequim Middle School and can be accessed that way as well. 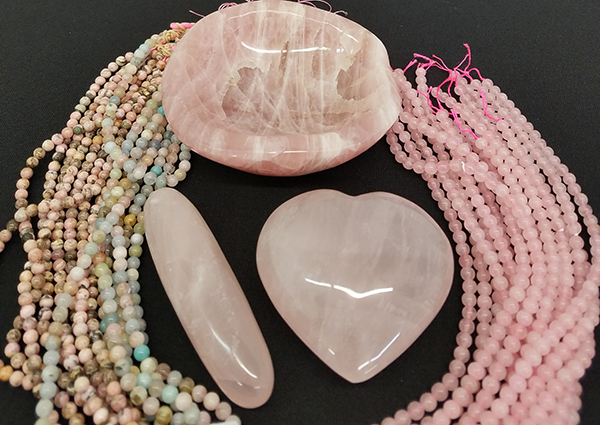 Cedarbrook Lavender at 134 1/2 W Washington St. is showcasing their theme of “In the Pink!” with handmade gifts and uplifting lavender. 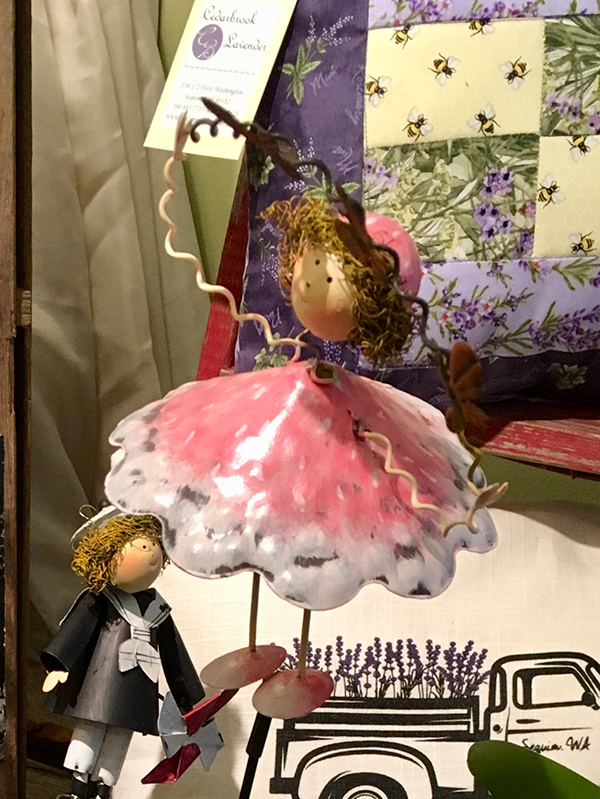 Pinks and all colors are blooming from creations made by local artists at The Bag Ladies of Sequim at 161 W Washington St. filled with handcrafted works and artful up-cycled items. Rainshadow Café at 157 W Cedar St. presents live music with Donna Rankin and Mary Clock. They met a couple of years ago and almost immediately realized they were “song sisters” who shared a passion for music and all that it encompasses. They believe that music is the language of the soul and has the ability to touch something deep within all people. Music often gives voice to experiences and feelings that we are unable to express in our own words and yet feel intensely. Their genre would best be categorized as Folk Americana as it has its roots in folk, rock, country, gospel and more. The most striking aspect of their music is their harmonic blends, which can be anywhere from hauntingly beautiful to delightfully sweet. They feel their meeting was destined to be. Together they enjoy exploring music and tend to be drawn to music that speaks of both the highs and lows of the human condition. They enjoy singing of love and joy but also of the inevitable times of suffering that all humans experience. It is their desire that their music will inspire a celebration of life in all of its facets. Two of the “Barn Sisters” from the ongoing run at Rock Hollow Farm and ARTJAM are “hangin’ out around town” for Sequim’s First Friday Art Walk. Susan Gansert Shaw is showing a mélange of work from stems and stacks to pears and pleasure in Alder Wood Bistro 139 W Alder St. Susan encourages you to seek out ‘Sandhill Skipper and Flying Cat Ballet’ piece. Lynne Armstrong is at Pacific Pantry at 229 S Sequim Ave. celebrating the respect and joy she finds in the faces of strangers, and the power and beauty of the everyday. 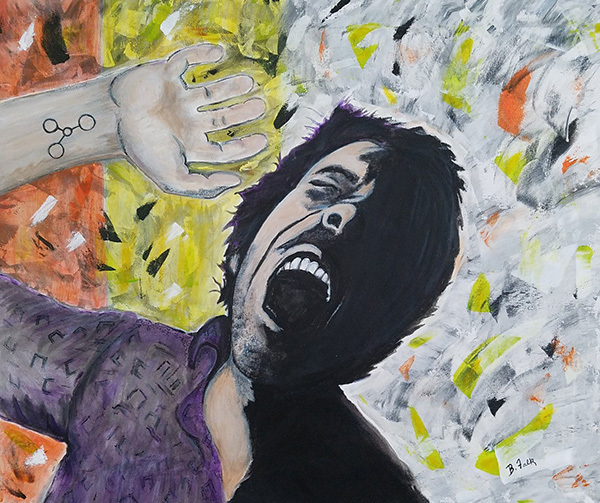 Tracy Wealth Management at 149 W Washington St. presents Shirley Rudolf and her art students are displaying their artwork in acrylics, watercolors, and oils. 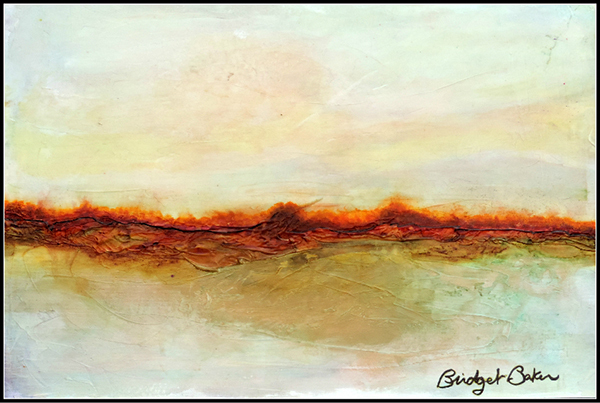 Artist participating along with Shirley are Barb Diekfuss, Eva Hildago, Roger Huntley, Jerri Moore, and Susan Zoya. 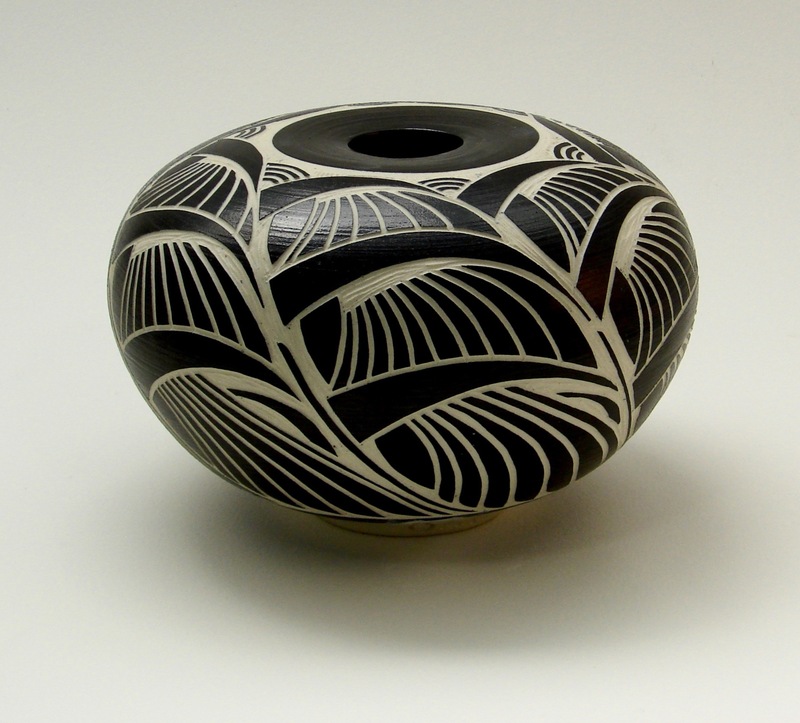 Visit The Tangled Gourd at 861 E Alder St. where you will find creative gourds and polymer clay art by Chawn Vance. Her detailed and mesmerizing detailed work uses Zentangle to create a unique art form used to create beautiful images from repetitive patterns. Wind Rose Cellars at 143 W Washington St. hosts artist Carolyn Votaw and live music with Bread and Gravy. 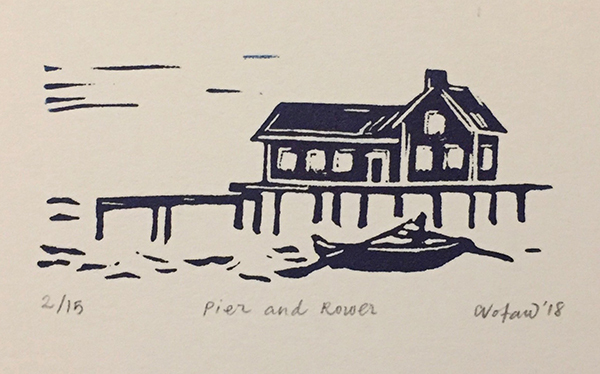 “Far Shores: New works by Carolyn Votaw” is an exhibition of monotype impressions of natural treasures collected from the far shores of the Olympic Peninsula and also features a selection of miniature linocut prints inspired by the Pacific Northwest through May. Bread and Gravy are husband and wife team. They will be performing as a duo with a mixture of songs from the 70-90s. Partner live music, art, and award winning artfully crafted wines and appetizing tidbits at Wind Rose. Olympic Theatre Arts at 414 N Sequim Avenue features Russian born actor and musician, Dmitri Gerasimenko in non-verbal performance art and Russian poetry and music at 5:30 PM in the Gathering Hall. First Friday at Olympic Theatre Arts is always free to the public where the snack and beverage bar will be open. Dmitri grew up in St. Petersburg, Russian, one of the great cultural capitals of the world. By age ten, he was participating in the professional theater world there. He went on to graduate at a master’s level from the prestigious St. Petersburg Theater Academy where he trained with a master who holds the National Treasure award in Russia. After sixteen busy years as a veteran of radio and television in St. Petersburg, he came to America, where he received a work visa reserved for those of great cultural significance. In America, Dmitri quickly learned to use his tremendous physical acting skills to overcome his deficiencies in English. He worked with Interact Theater in Minneapolis, and performed individual concerts of poetry and singing for such organizations. Whether communicating in English, Russian or body language, Dmitri gets his message across. He now lives in Port Angeles with his wife, Jan Adams and his 11-year old son Oleg. 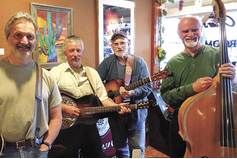 The Peninsula Taproom at 210 W. Washington St., Suite 4 offers up springtime brews during the Sequim Art Walk. 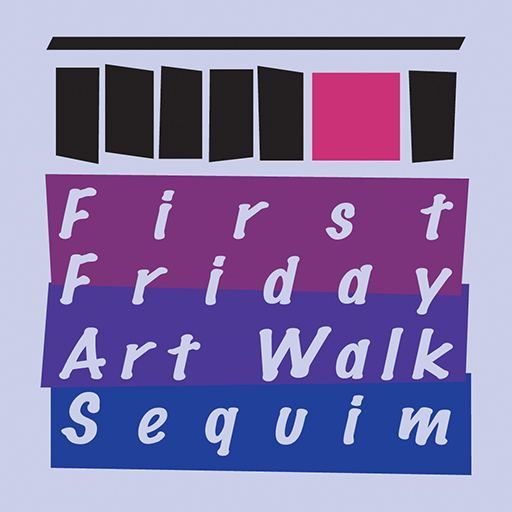 Want to participate as a venue or artist on the Official First Friday Art Walk Sequim Map, Listing, and Website, please contact Renne Emiko Brock at 360-460-3023 or renne@uniqueasyou.com If you are an artist of any media, please get your information to Renne for publicity and opportunities. Thank you for your support! 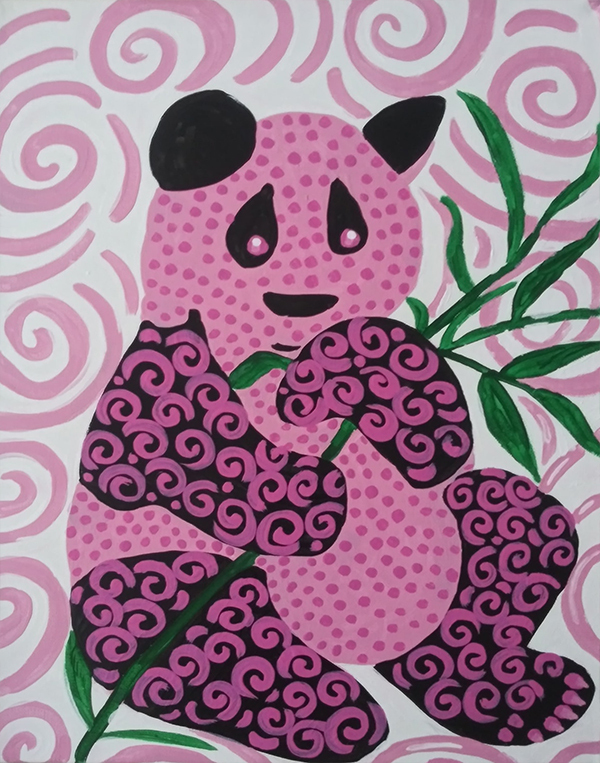 April 6 Art Walk Color Theme is PINK! 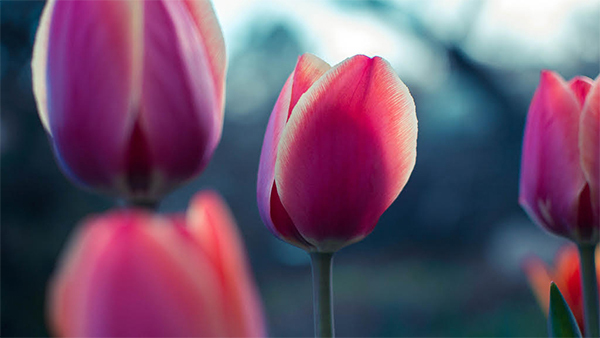 Spring blooms with bright flowers and hopeful spirits as April’s First Friday Art Walk Sequim bursts with PINK as the theme color that represents encouragement, sweet delight, supportive strength, comforting assurance, and productive promises. You will find works of art and folks supporting the option to dress in all spring shades of pink from strong burgundy to soft blush for the evening out on the town. 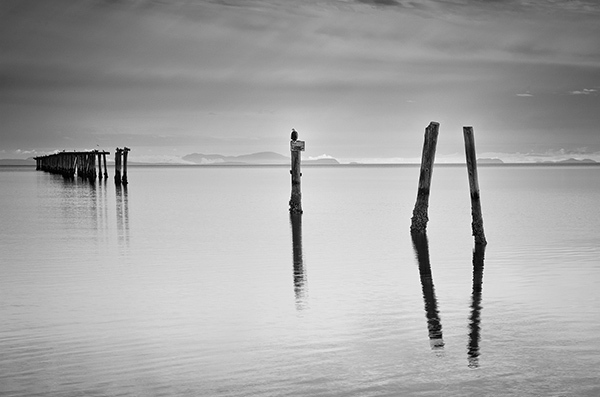 Forage Gifts & Northwest Treasures at 121 W Washington Street is featuring Keith Ross a local nature photographer for with a concentration on his bird photography for the Birding to go along with the Birdfest Birdquest and the Olympic Bird Festival. The City of Sequim City Arts Advisory Commission (CAAC) is partnering with the Dungeness River Audubon Center to host the 2017 Audubon Society’s best avian photography. The photographs will be on exhibit at the Sequim Civic Center, 152 West Cedar Street and exhibit opening is scheduled from 5:00 to 7:00 PM. Meet the photographers and join us for an artist talk presentation from 6 – 6:15 p.m. Enjoy light refreshments before and after the presentation. Heather Roskelley is the 2017 Amateur Winner with a Varied Thrush taken at the Washington Park Arboretum in Seattle. Bonnie Block is the 2016 Grand Prize Winner with an Eagle and Great Blue Heron taken in Seabeck Washington Arboretum in Seattle. 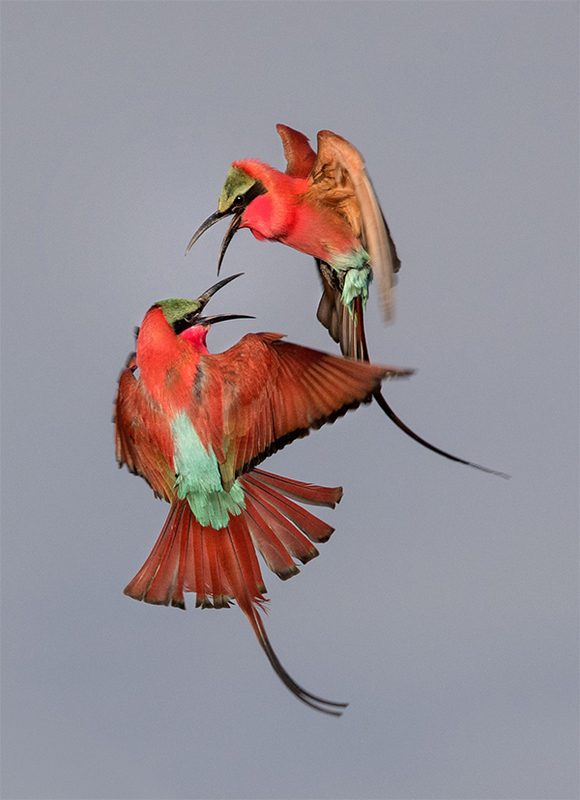 Selected from more than 5,500 entries, the winning photos were published in the Summer 2017 issue of Audubon Magazine and show birdlife at its most vivid, vulnerable, formidable, and elegant. Photographers from 49 states and eight Canadian provinces submitted images in three categories: professional, amateur, and youth. A panel of five judges had the daunting task of sifting through the stunning images and grading them based on technical quality, originality, and artistic merit. Cedarbrook Lavender at 134 1/2 W Washington Street proclaims, “We do Pink for the April 6 First Friday Art Walk!” and weather permitting they will have a “Sidewalk Extravaganza” with bargain vintage finds furniture for your creative chalk paint projects or enjoy just the way it is! Cedarbrook Lavender Gift Shop is right behind Doodlebugs. Bread and Gravy are playing live, rocking and bringing down the house of Bag Ladies! 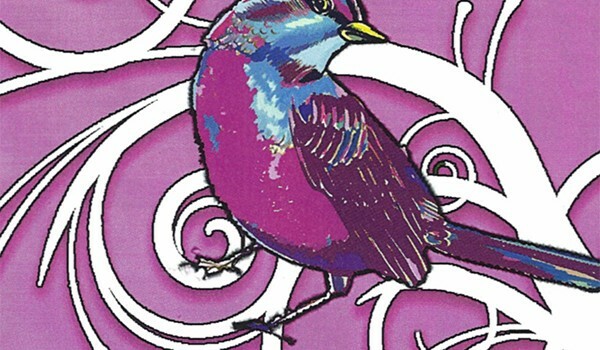 Also, find spring colors and fresh styles of artful up-cycled items at The Bag Ladies of Sequim at 161 W Washington Street. 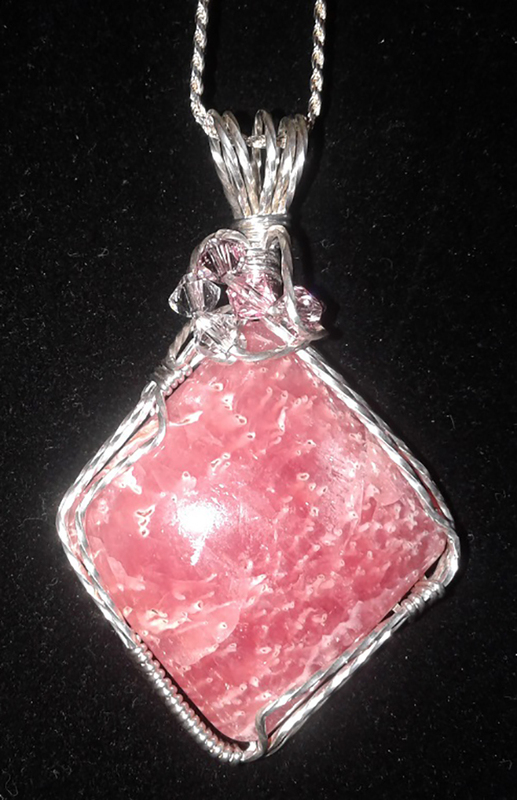 All of their creations are one of a kind items that are handmade. Each item has a unique combination of felting, hand dying, beading, embroidering and appliqueing. 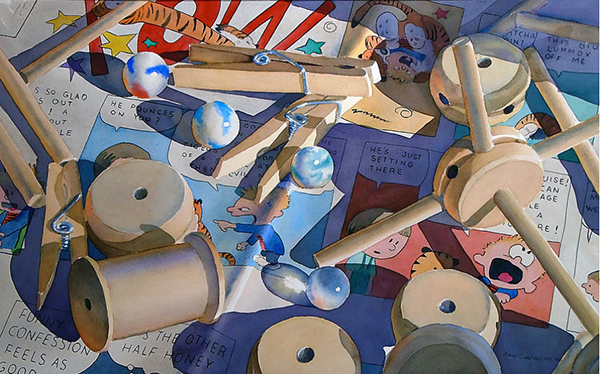 Several other artists’ works are for sale in their shop as well. Blue Whole Gallery at 129 W Washington St. presents “Strait Inspirations” featuring artists of the month of April, photographer Ken Dvorak and painter Priscilla Patterson. 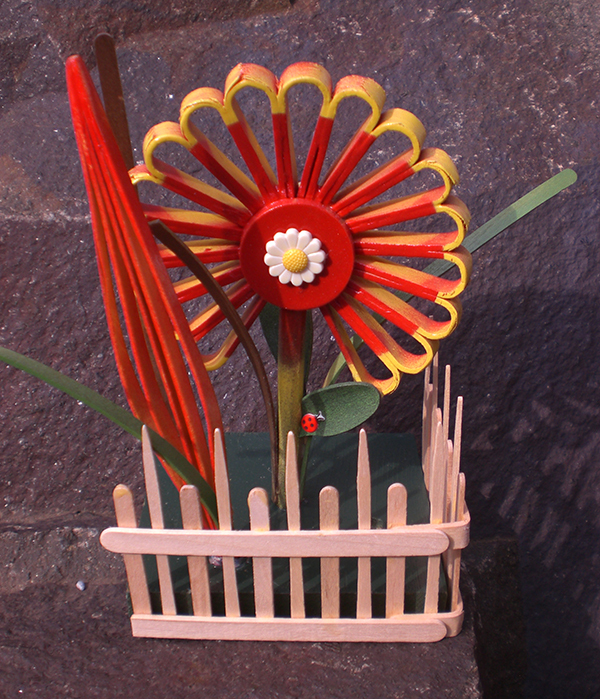 They will showcase unique work, including pieces newly created for this occasion, in the front windows. Ken and Priscilla invite the community to the new exhibit for sharing their joy of living on the Peninsula by the Strait. 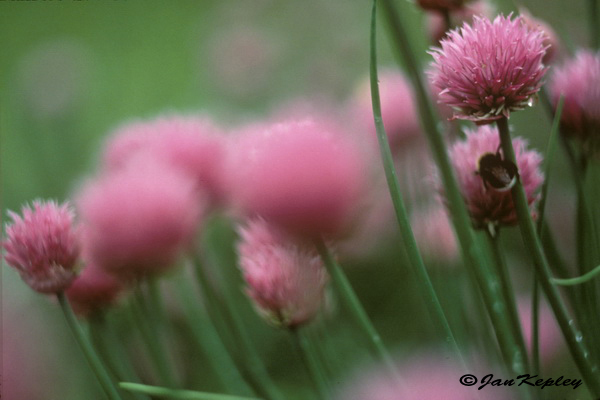 Linger in the pink blooms! Along with locally crafted brews, the Peninsula Taproom at 210 W. Washington St., Suite 4 is adding a flower bar component to the taproom during the Sequim Art Walk! Zorina Wolf has been teaching African drumming and rhythm training to children and adults for 25 years. She has been teaching in Sequim since 2009. The friends who accompany her are students who have also been bitten by the rhythm bug. First Friday at Olympic Theatre Arts is always free to the public where the snack and beverage bar will be open. Local bluegrass/newgrass band Hot Llamas perform at Wind Rose Cellars at 143 W Washington St. and enjoy award winning artfully crafted wines with the live music starting at 7:00 PM. 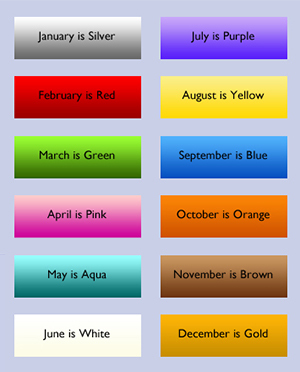 Want to participate as a venue or artist on the Official First Friday Art Walk Sequim Map, Listing, and Website, please contact Renne Emiko Brock at 360.460.3023 or renne@uniqueasyou.com If you are an artist of any media, please get your information to Renne for publicity and opportunities. Thank you for your support! 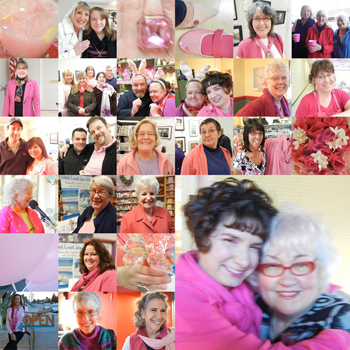 April 2012 – Art Walk Color Theme was PINK! 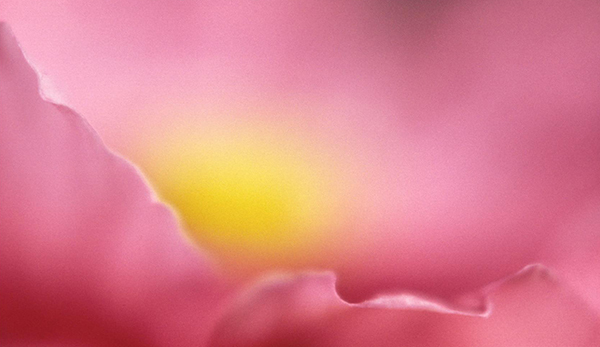 April 7 Art Walk Color Theme is PINK! 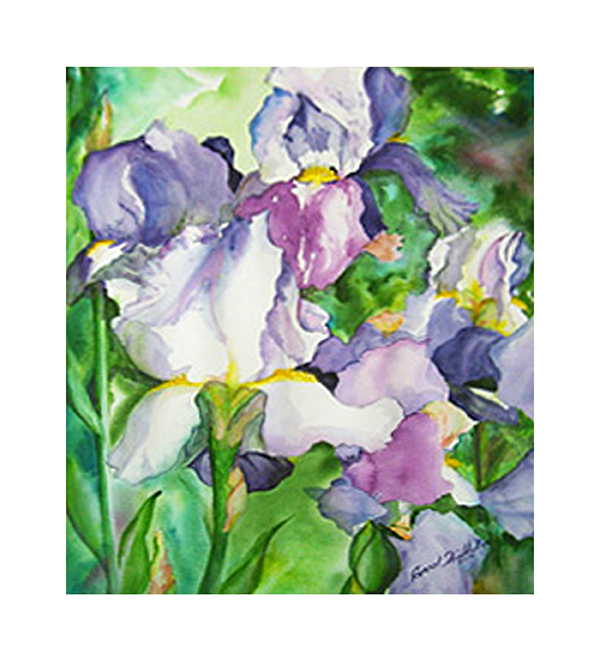 Spring blooms with bright flowers and hopeful spirits as April’s First Friday Art Walk Sequim bursts with PINK as the theme color that represents supportive strength, comforting assurance, sweet delight, productive promises, and encouragement. You will find works of art and folks supporting the option to dress in all spring shades of pink from strong burgundy to soft blush for the evening out on the town. It’s time for BirdFest BirdQuest! Come play this fun free game, a Sequim Merchant Group Event sponsored by Sequim-Dungeness Chamber of Commerce, taking place in 20 of Sequim’s Businesses and promoting the Olympic Peninsula BirdFest. Find the beautiful bird sculptures, created by Jake Reichner’s Sequim High School ceramic’s class and match them to the business that you find them in. Game cards available at each of the participating merchants. The Grand Prize is a “Birds Eye View of Sequim” plane ride to Port Townsend and back with Emily Westcott, plus one year’s membership to the Olympic Peninsula Audubon Society. Turn in your game cards at the Sequim Chamber at 1192 E. Washington St. by 4:00 PM on April 8, 2017. The drawing for the winner is April 9 at 1:00 PM at the Dungeness River Audubon Center in Railroad Bridge Park 2151 W. Hendrickson Road, Sequim, WA and need not to be present to win. Details about the Olympic BirdFest are at OlympicBirdFest.org BirdFest BirdQuest locations include Adagio Bean & Leaf at 981 E. Washington St., The Bag Ladies of Sequim at 161 W. Washington St., Birds of a Feather Farm at 825 W. Washington St., Blue Whole Gallery at 129 W. Washington St., Cedarbrook Lavender at 134 ½ Washington St., Dungeness River Audubon Center at 2151 W. Hendrickson Rd., Fieldnotes at 123 Washington St., Forage Gifts & NW Treasures at 121 W. Washington St., Full Moon Candle at 609 W. Washington St. #13, Jose’s Famous Salsa at 126 E. Washington St., Local Yarn Shop at 213 E. Washington St., Olympic Lavender Co. at 120 W. Washington St., Pacific Pantry at 229 S. Sequim Ave., Purple Haze Lavender at 127 W. Washington St., Rusting Rooster at 154 E. Washington St., Sequim Spice & Tea at 139 W. Washington St., Solar City Boutique & Retreat at 135 W. Washington St., That Takes The Cake at 171 W. Washington St., and Wind Rose Cellars at 143 W. Washington St. The 2016 National Avian Photographs exhibition awarded by the National Audubon Society is at the Sequim Civic Center at 152 West Cedar St. Sequim is the only location in the western states to host this amazing collection of photographs and meet the Grand Prize Winner, Bonnie Block, from Gig Harbor during from 5:00 to 7:00 PM. 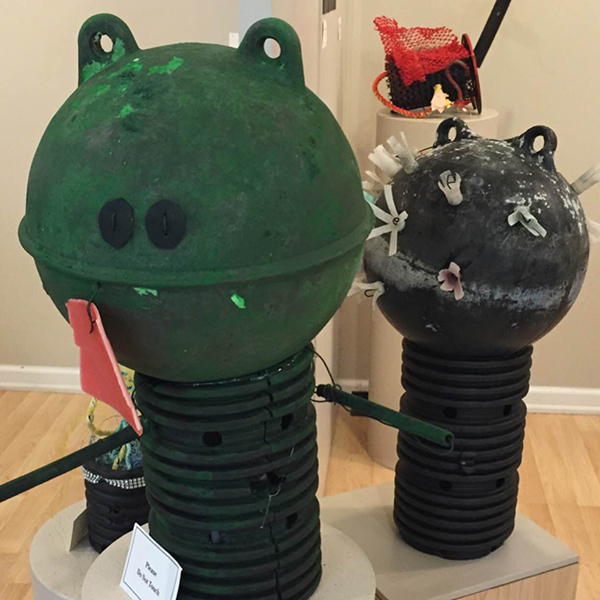 Also, visit the Peeps Diorama Exhibit sponsored by Sequim’s City Arts Advisory Commission and vote for the “Peeples” Choice Award! The Peeps Diorama Exhibit is part of a national trend of art shows using the popular marshmallow candy to a create tableau or scene. New Location! 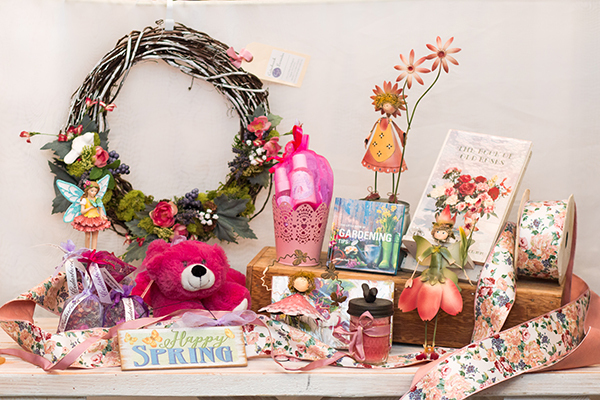 Find spring colors and fresh styles of artful up-cycled items at The Bag Ladies of Sequim at 161 W Washington Street. 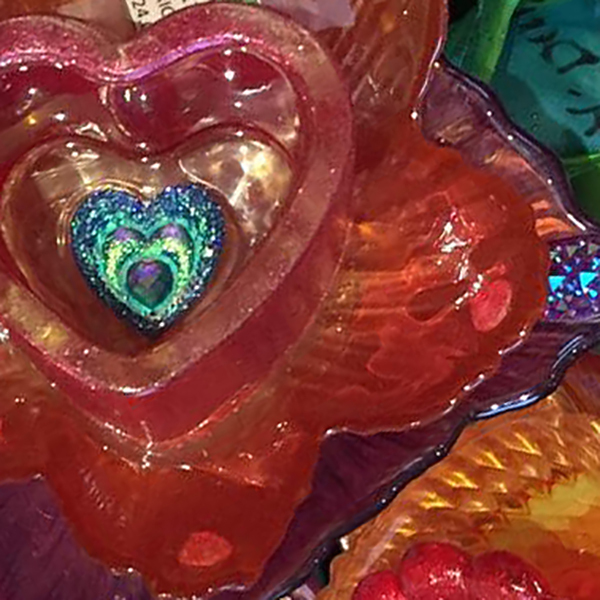 All of their creations are one of a kind items that are handmade. 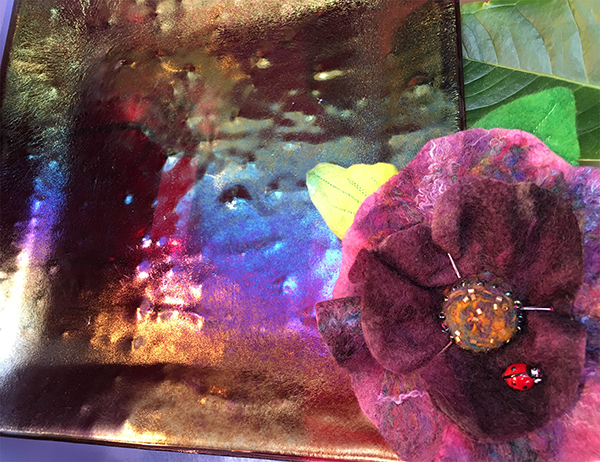 Each item has a unique combination of felting, hand dying, beading, embroidering and appliqueing. Several other artists’ works are for sale in their shop now facing Washington Street. Blue Whole Gallery at 129 W Washington St. presents “Just me! Plants and Animals” with featured 2 dimensional artist and art teacher Mary Franchini and 2 and 3 dimensional artist Barbara Neswald. 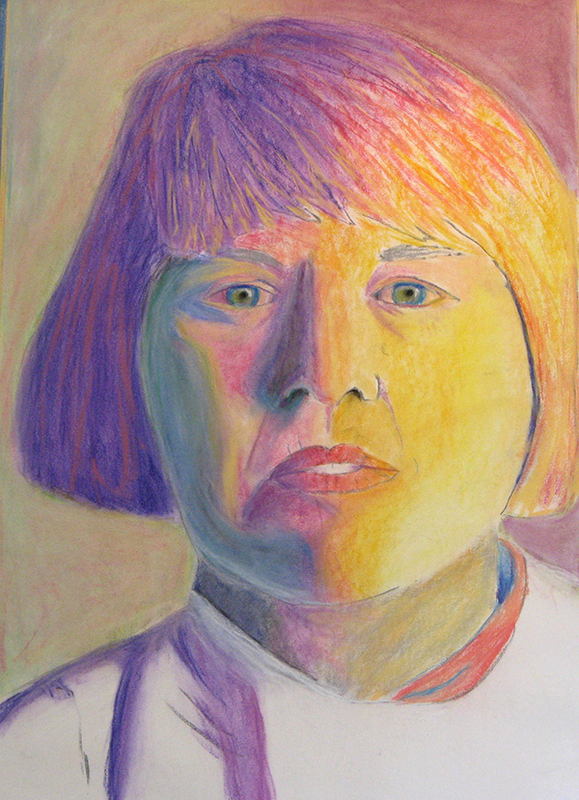 Mary Franchini, contemporary artist, teacher and juror for regional shows, will include self-portraits. Barbara Neswald, a recent transplant to the Peninsula from Philadelphia, will showcase plants and animals. 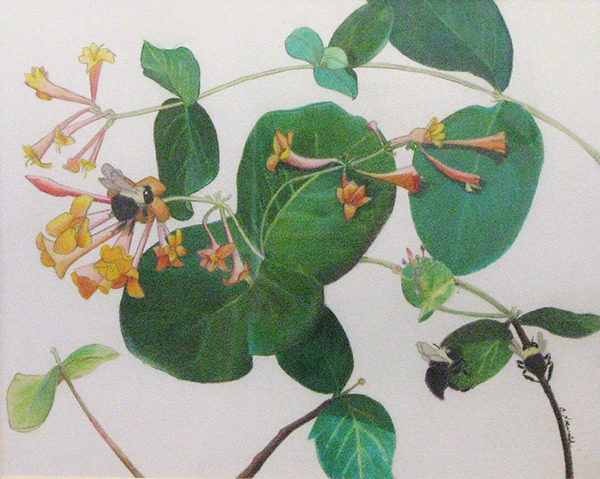 For years, Barbara has been known for her commitment to Philadelphia Society of Botanical Illustrators. 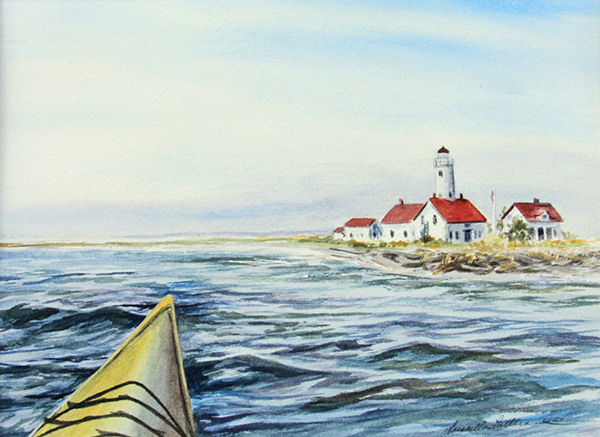 Sequim’s Sunshine Café exhibits the art of Mary Leone Howard at 145 W Washington St. 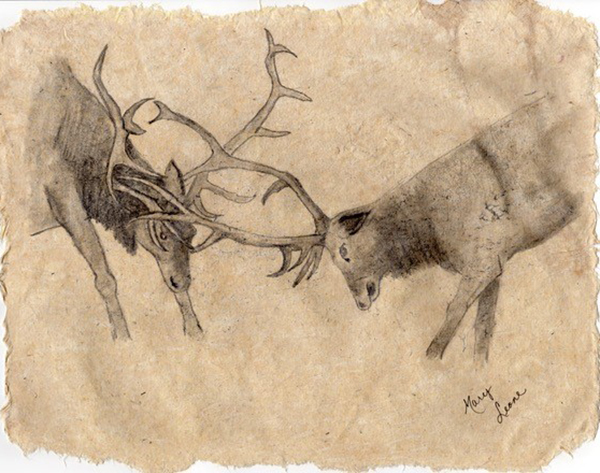 This exhibition includes a series of five, charcoal and graphite drawings of the Sequim Elk Herd. They were drawn as composites, from photos, taken by her husband and Mary, over a 10 year period, after they first arrived in Sequim in 2000. 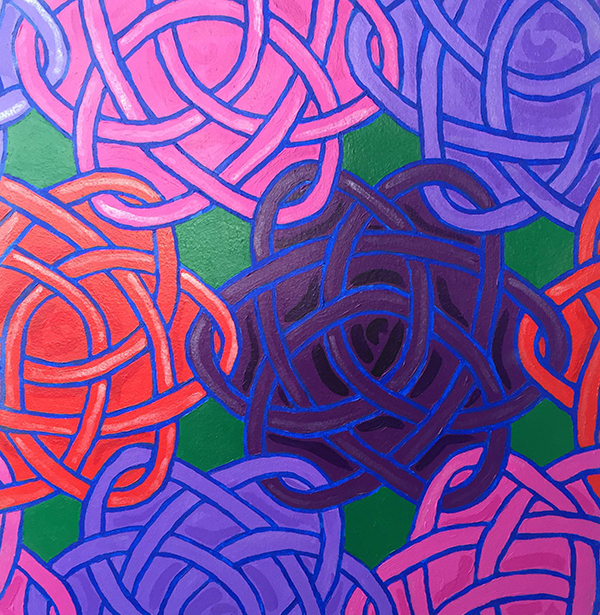 The Museum and Arts Center features “Color and Texture: One Man’s Adventure in Quilt Making” an exhibition of Stan Green’s quilts at 175 W. Cedar St. 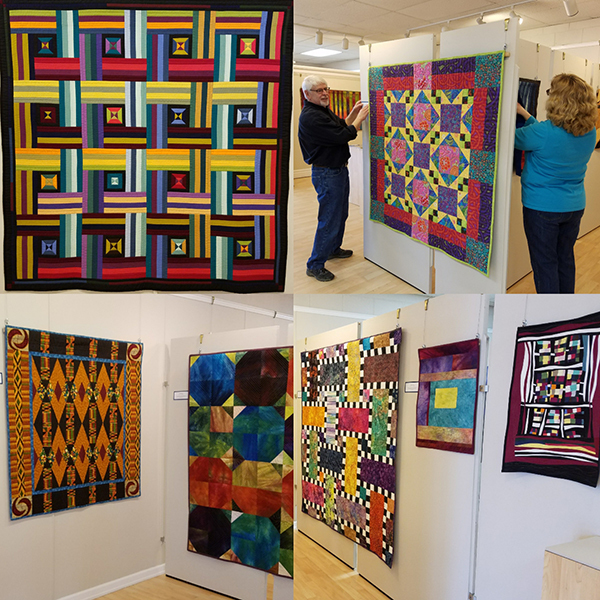 The exhibition of quilts representing the progression of Stan’s styles over 16 plus years. 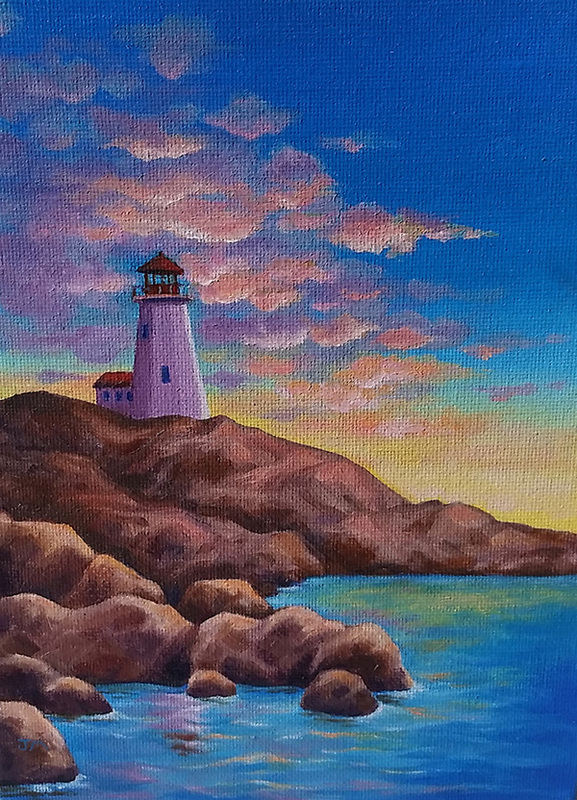 Painter Shirley Mercer art is on display at Wind Rose Cellars at 143 W Washington St. and enjoy award winning artfully crafted wines with live music of duo Bread & Gravy featuring a dynamic vocalist/rhythm guitarist and a versatile pianist. Olympic Theatre Arts presents the Discovery Bay Pirates Reunion at 414 N. Sequim Ave. Fans have missed Discovery Bay Pirates since this popular Peninsula group disbanded in 2015, ending its long history of Irish pub songs, sea shanties, and other folk music. During the Art Walk, this great quartet will reassemble for a reunion performance at Olympic Theater Arts in Sequim from 5:30-7:00. Admission is free. After the Pirates finish, starting at 7:30, Olympic Theatre Arts will stage its current production of “Over the River and Through the Woods”. 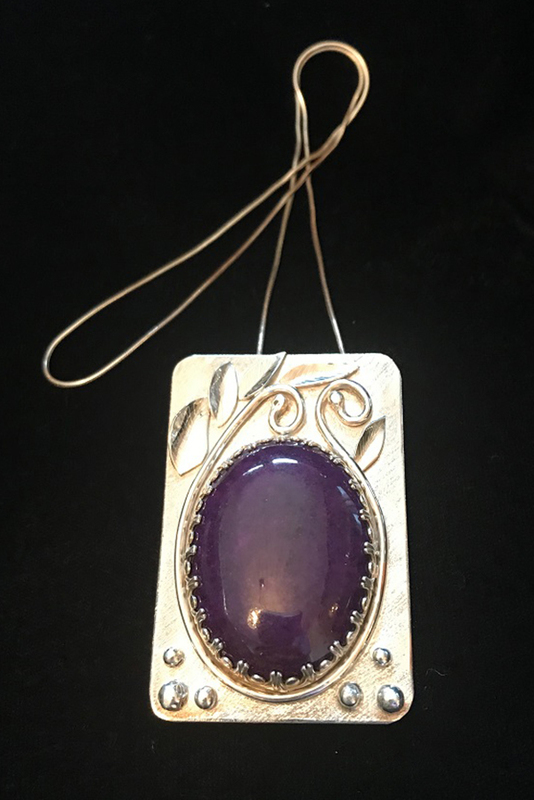 Lovely jewelry demonstrations with Paulette Hill and Gail Mclain at R&T Crystals and Beads at 158 E Bell St. that includes homemade cookies from Sequim Fresh Catering and a sale on creative goods at the store to inspire your creativity. Lamb Farm Kitchen at 272 W. Bell St, behind the Oak Table, presents Jan Kepley and his photography. Jan Kepley has been working in the arts of music, writing, painting, natural sound recording, photography and food creation for most of his life. At the Gallery at 5th Avenue presents “No Limits” exhibition with a personal motto of “You don’t know you can’t do it until you try it!” artist Carol Wilhelm experiments with new subjects, new techniques, and new styles. 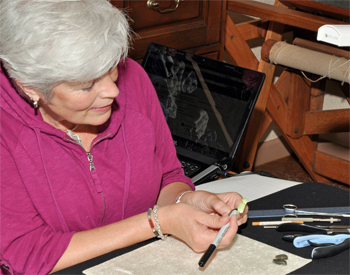 Carol has had a lifelong interest in all forms of art, enjoying a wide variety of arts and crafts mediums including stained glass, silk painting, rug-making, knitting, crochet, sewing, collage and driftwood sculpture to name a few. 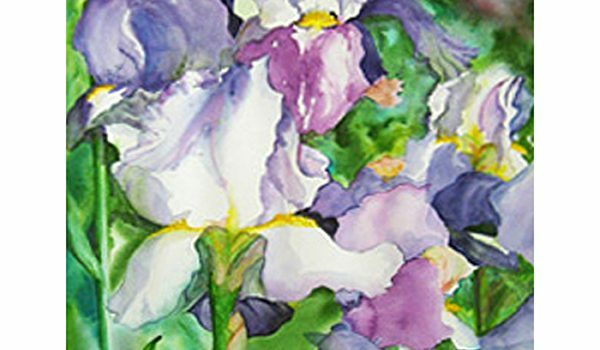 Painting with North Olympic Watercolorists, her primary focus is watercolor but the gallery will also display one-of-a-kind Nuno-felted scarves, wall panels and table runners.